Flawless Auto Finish in Taylor, Michigan. 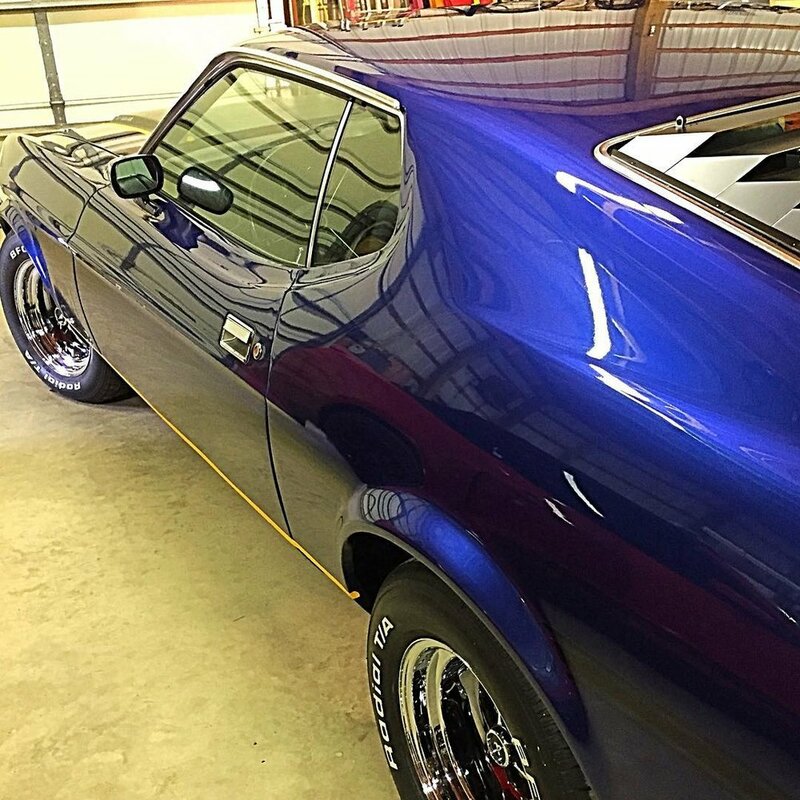 Restore your vehicle to its peak condition with auto detailing and automotive appearance services from Flawless Auto Finish in Taylor, Michigan. Contact us at (313) 286-4884 to schedule your appointment today. 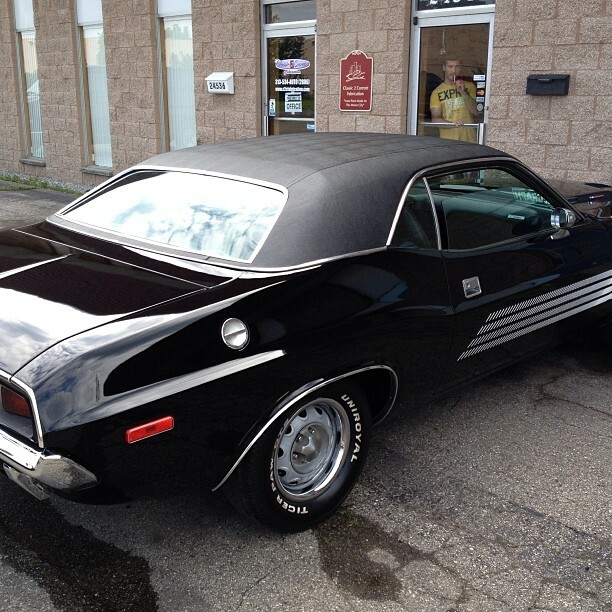 Flawless Auto Finish has been proudly serving Metro Detroit and surrounding areas since 2010. 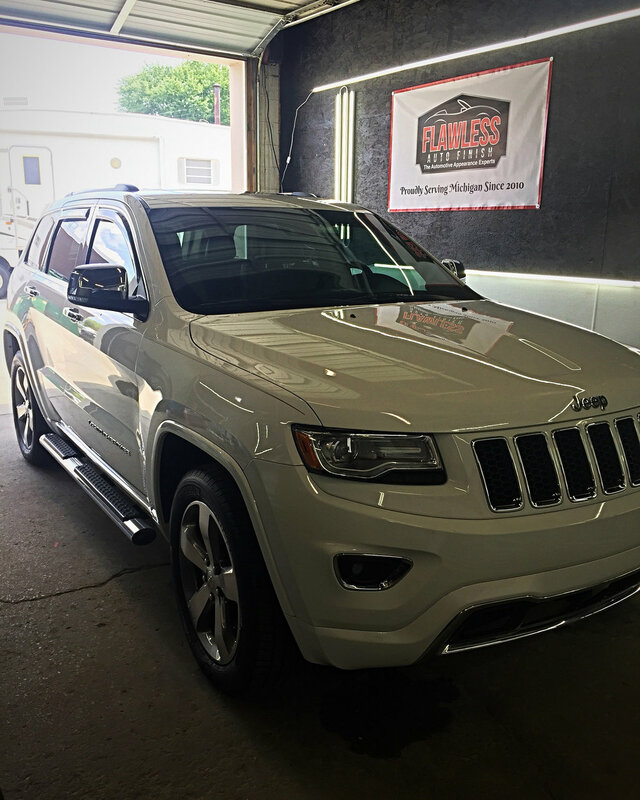 Enhance the aesthetic appeal of your vehicle with detailing and automotive appearance services from Flawless Auto Finish in Taylor, Michigan. 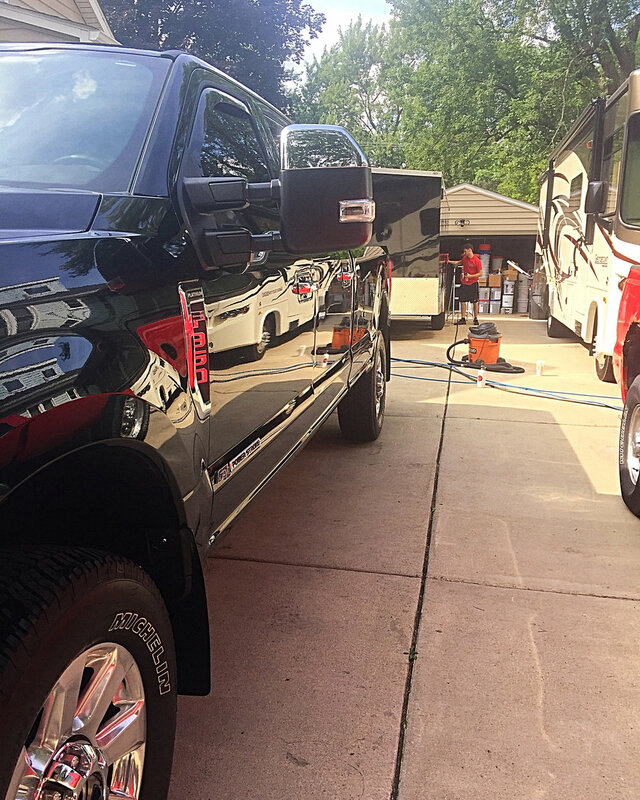 We also offer a unique mobile detailing service to make your vehicle look like new without interrupting your busy schedule. 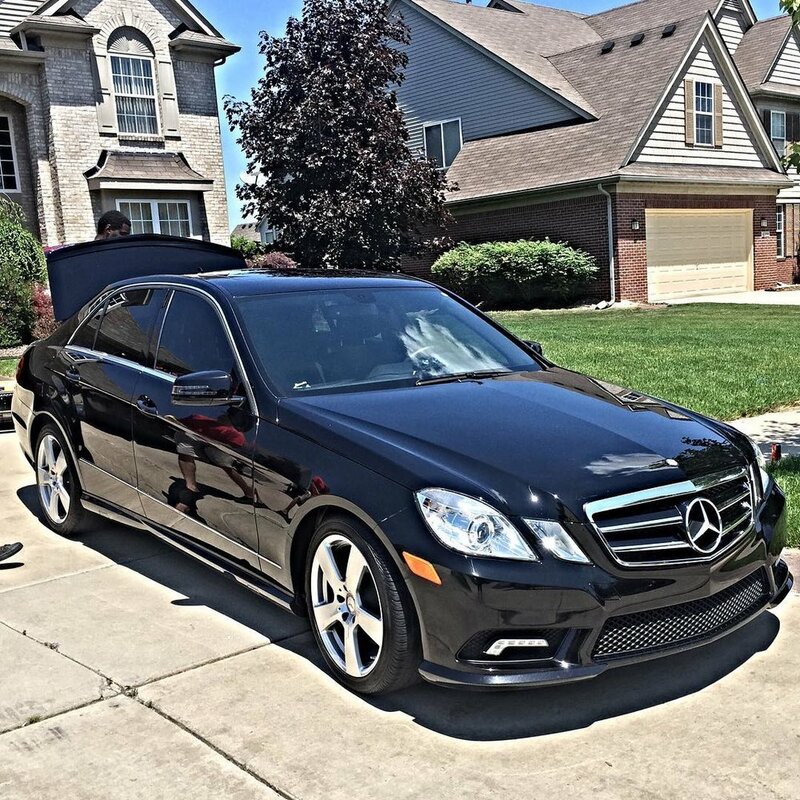 Contact us today at (313) 286-4884 to learn more about our services and detailing packages offered. Discover a professional detailing company that comes to you! 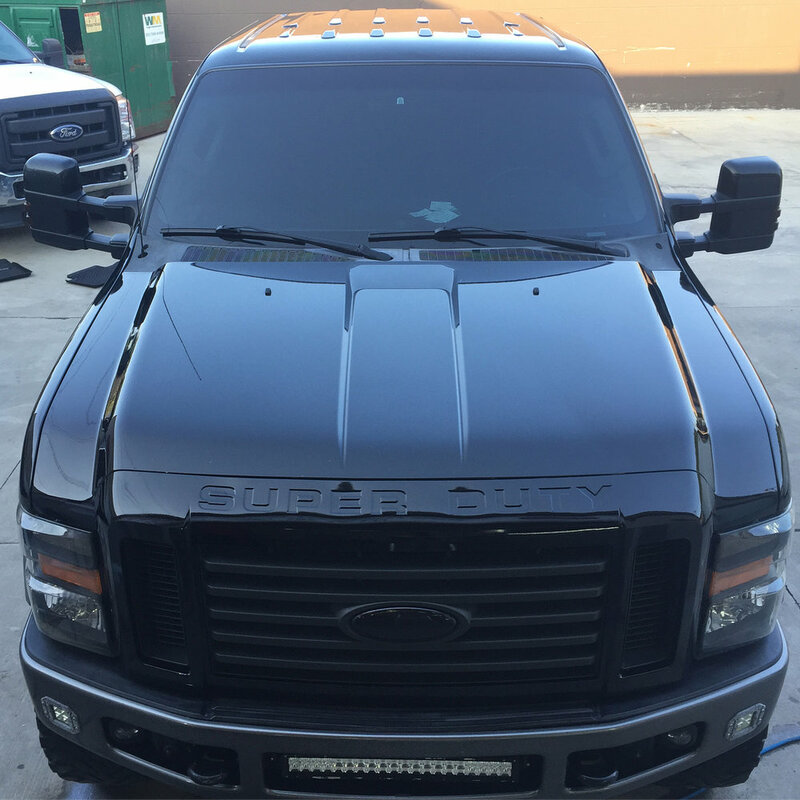 Mission: To provide high quality automotive appearance services, using the industry’s best equipment and products while maintaining 100% customer satisfaction. Vision: By encouraging innovation our team of highly trained, motivated staff can continue to raise the bar and be the automotive service industry leaders. Our expert staff strives for excellence on every service that we provide. Customer service and satisfaction are of the utmost importance to us. We have been proudly service Southeast Michigan since 2010 and have built a strong reputation within the community over the last 9 years! Check out all of the great feedback we have gotten on Google, Facebook and Yelp. We have also been featured in The News Herald, The Detroit News, on The Detroit A-List, carwash.com and expertise.com. 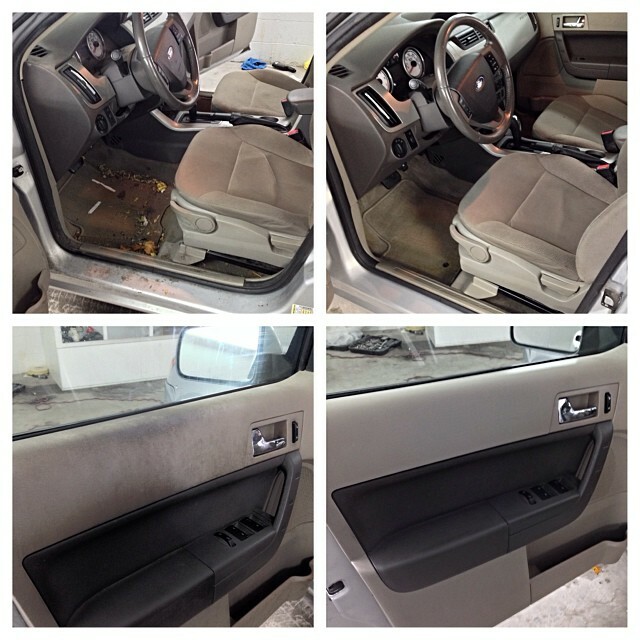 Our interior detailing process includes extremely thorough detailing with shampooing and steam cleaning to get your vehicle looking showroom new again. The use of vapor steam cleaners not only works great for stain removal, but also for deodorizing and the removal of germs from your vehicles interior. Our team has extensive experience working on all makes and models. They have also received very thorough training on the different types of interior materials used by car manufacturers. So, rather you need an interior detail on your everyday driver or your high end luxury/exotic car, you can rest assured knowing your vehicle is in great hands! Rather you just need a hand wash and hand wax or you need your vehicle completely wet sanded, compounded, polished and the paint chips touched up with OEM matching paint, we have you covered. 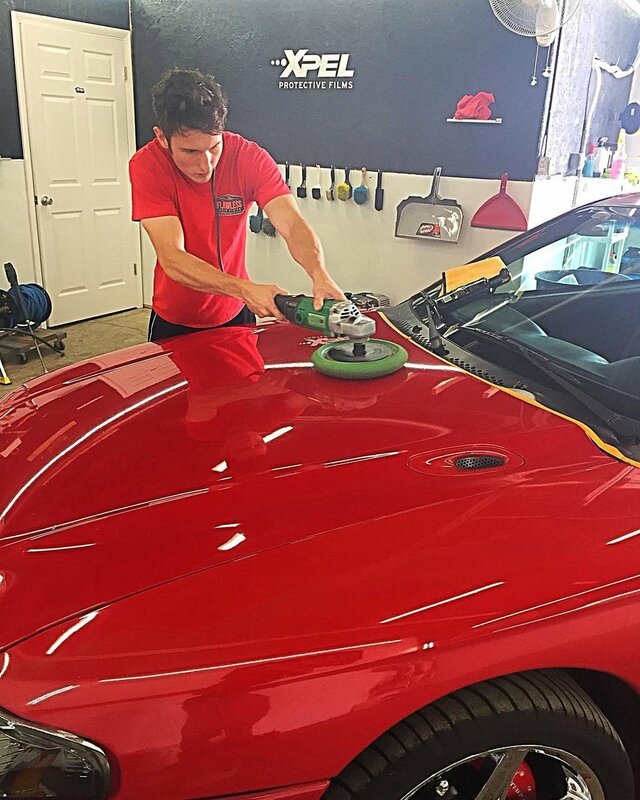 Our team has very extensive knowledge and training in the automotive refinishing field, giving us a much greater understanding of vehicle finishes vs. your standard detailing shop. The owners of Flawless Auto Finish are also the owners of Detroit Detail Products, which not only sells detailing products and supplies to top tier detailing companies across the country, but also provides paint correction and ceramic coating application training to those same companies. Sign up with your email address to receive discounts, detailing tips, news, updates and for your chance to be entered in exclusive detailing product and detailing service gift certificate giveaways. Have any questions? 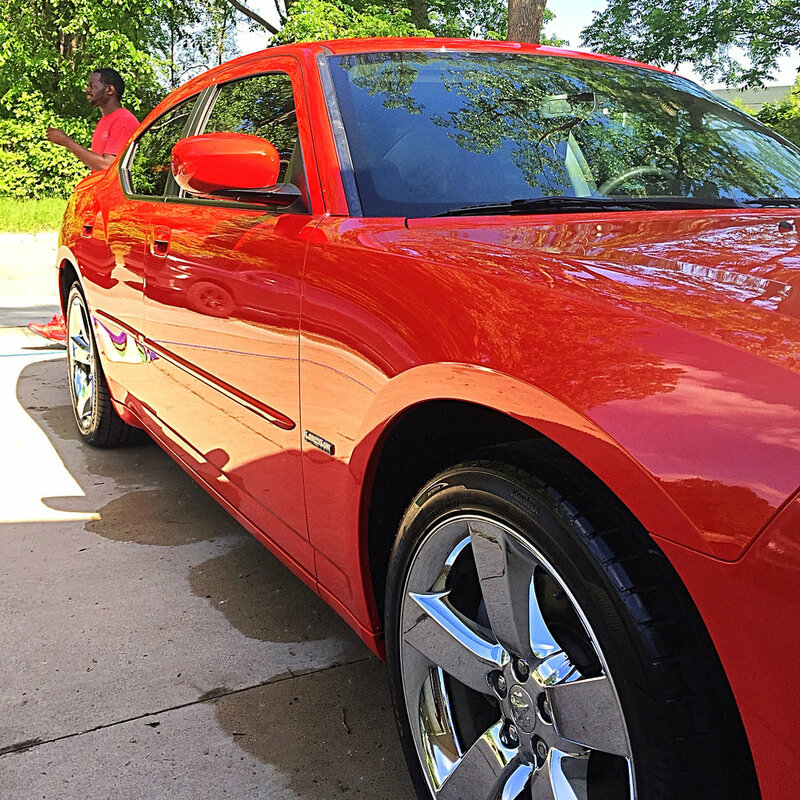 Give us a call at (313) 286-4884 or click the link below to schedule your detailing appointment right from your cell phone or computer. Once your request has been entered, one of our team members will call you shortly after to confirm your mobile detailing appointment.